Basketshop.se welcomes you to our big basketball shop in XXXXXX Festival. Here you will find lots of great offers on basketball shoes, balls, clothes and other gear. 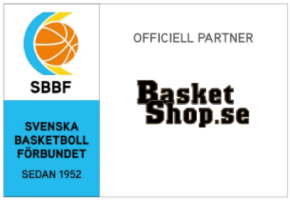 Basketshop.se is also exclusive retailer of Sweden Basketball collection. Represented brands: Nike, Jordan, Adidas, Under Armour, Molten, Spalding, New Era and McDavid.